Comments: To be quite honest, I really don’t know why I wrote this. The question I gave myself when the beginning of this fanfic popped into my head was, “How does stress affect Jake?” This was especially after watching “Razor’s Edge” and how much insight we were given to Jake’s feelings and fears. 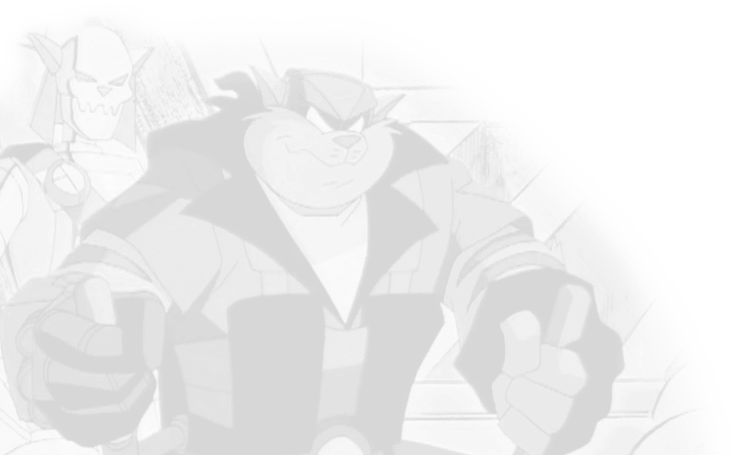 Disclaimer: I don’t own SWAT Kats. But, you already knew that. Amber eyes scanned the dark room, their owner recently awoken, gasping out a breath of shock. Jake’s eyes slowly began to readjust to the darkness as he caught his breath, willing his now palpitating heart to ease down to a more calm beat. He buried a hand into his face, willing away the images and the yelling he’d heard previously. “Again,” he murmured as he pushed back the covers. Again he’d had the same nightmare, the dream coming from a subconscious fear of failure. Why, he wondered? What was the reason for this sudden string of dreams involving some sort of failure, on the Turbokat or anything else he’d designed in the first place? Pacing, he thought over the events in his head. Without giving himself some time to sit down and think things over, he headed straight down for the hangar. Chance hadn’t a clue why he woke up. It was odd for him to even be waking up in the middle of the night, especially when there wasn’t an emergency and patrolling had been done for the night. Usually he’d be outcold and not even an earthquake could’ve woken him up. And yet there he lay, staring up at the ceiling and wondering why he wasn’t sleeping. It was then when he heard what were the unmistakable sound of tools being used. Frowning, he sat up and perked his ears to get a better idea of where the noise was coming from. For a split second, he’d thought someone had broken in, but a quick check in Jake’s room once he sprung out of bed told him otherwise. “What in the world…,” he muttered, half annoyed as he made his way downstairs. 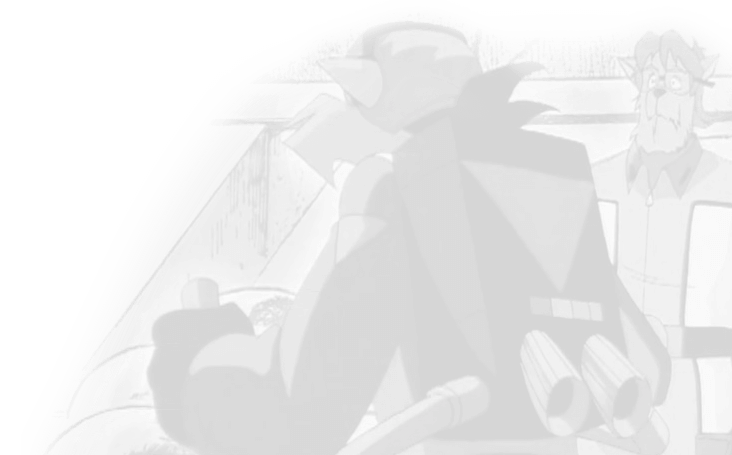 “… are you up to at this time of night?” was the first thing Chance asked when he made it into the hangar. It annoyed him just a little more when Jake made it clear he wasn’t listening. Jake probably didn’t even notice his partner standing there. All Chance could make out in the end was technical babble. Jake was clearly sleepwalking, Chance mused. Or something. It’d almost looked like the smaller kat was in a hypnotic state of sorts. The tabby watched his partner walk back and forth from the jet’s blueprints back to the jet itself a few more times before finally getting in his way. “So you’ve been waking up almost every night for the past month to fix anything you may’ve missed?” Chance eyed his tired partner from across their kitchen table, a can of milk against his forehead. “I’ll keep that in mind.” Jake clapped a hand on Chance’s shoulder. Jake felt a small load of stress lifting itself off his back. Maybe for the first time in weeks he’d be able to sleep the number of hours his body required. He perked his ears to hear their klaxon abruptly going off.